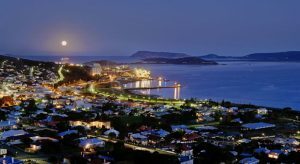 Albany sits on the south coast of WA, widely regarded as one of the most incredibly beautiful and diverse coastlines in the world. 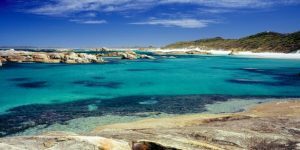 The region boasts beaches which are routinely named among the best in Australia, such as the incredible Little Beach, Elephant Rocks in Denmark and of course our iconic Middleton Beach, just minutes from Albany’s CBD. 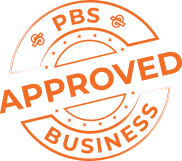 Towns in the region, from Albany to the inland communities of Katanning, Kojonup and Mount Barker, are equipped to provide a full range of medical, educational, communications, commercial and administrative services. Visitors and residents have access to high standard health care. Albany has the principal medical facilities, and smaller hospitals and clinics serving the broader region. Parents and their children can choose between government and non-government primary and secondary schools. South Regional TAFE and the University of Western Australia Albany Centre provides first-class technical and t ertiary education. Most towns in the region have their own sports centres and swimming pools, but recreation is generally an outdoor activity in the Great Southern. Sailing, kayaking, surfing, trail bike riding, off-road cycling, fishing, climbing and scuba diving are just a few of the activities enjoyed by tourists and residents. Arts and entertainment are thrivin g, and the region regularly hosts international festivals and world-class exhibitions. The area hosts the only non-metropolitan program of Perth International Arts Festival events, a highly regarded art prize and an annual art trail. Albany opened the spectacular $70 million Albany Entertainment Centre in 2010 and Katanning has upgraded its entertainment venue for hinterland audiences. 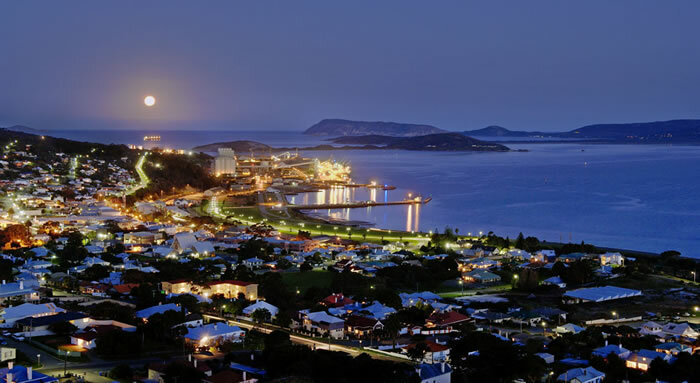 Albany is the retail hub of the Great Southern and hosts major retail chains along with local boutique businesses. Denmark, Katanning and other centres provide solid buyer choice and are developing their unique retail precincts. The Great Southern is a recognised producer of quality cool-climate wines, and there is an excellent selection of restaurants and food outlets for all dining preferences. Community participation and volunteering are strengths of the Great Southern. Residents and visitors can contribute in fields as diverse as theatre, sport, nature conservation, community services, charities and more.